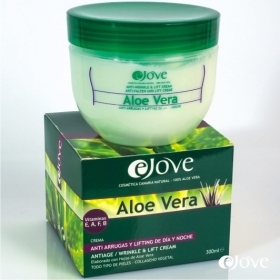 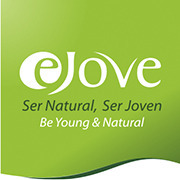 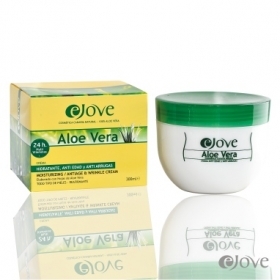 Ejove´s Argan oil, face, hands and body cream provides firmness to the skin and prevents wrinkles. 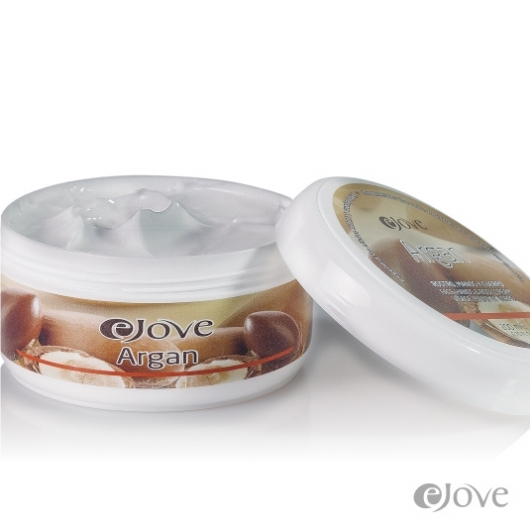 It is composed of pure Argan oil from Morroco, which provides the skin with its nutritive, regenerating and moisturizing properties. 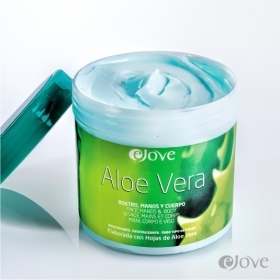 El envase no debe ser expuesto al sol.